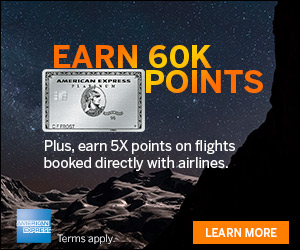 New Amex Offers For You Today! American Express Offers for You is out with some new Amex Offers for You today in my account. Be sure to check your account and add these Offers to your eligible Amex cards if you think that you can use them! I save so much money with these Offers for You! Check your account for these new Offers for You and post a comment if you have anything different! DancingDeer.com Baking Co. Gourmet Gifts, Spend $50, Get $10 back, expires 6/11/16. 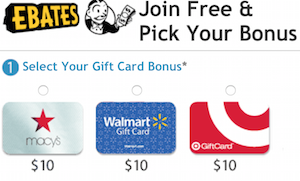 JellyBelly.com, Spend $50, Get $10 back, expires 6/15/16. Advance Auto Parts, Spend $50, Get $10 back, expires 5/31/16. BJ’s Wholesale Club, Receive 5% cash back up to a $100 statement credit, expires 8/31/16. 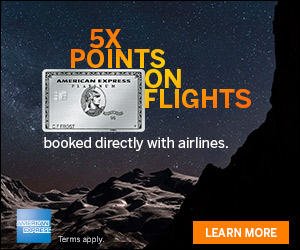 I save so much money with these Amex Offers for You! Check your accounts and post a comment if you have these offers or different ones!